Founder of Save our Boys and Girls a multi-award winning and highly acclaimed UK Urban Music star who has been in the Music & Performance industry since 2001. 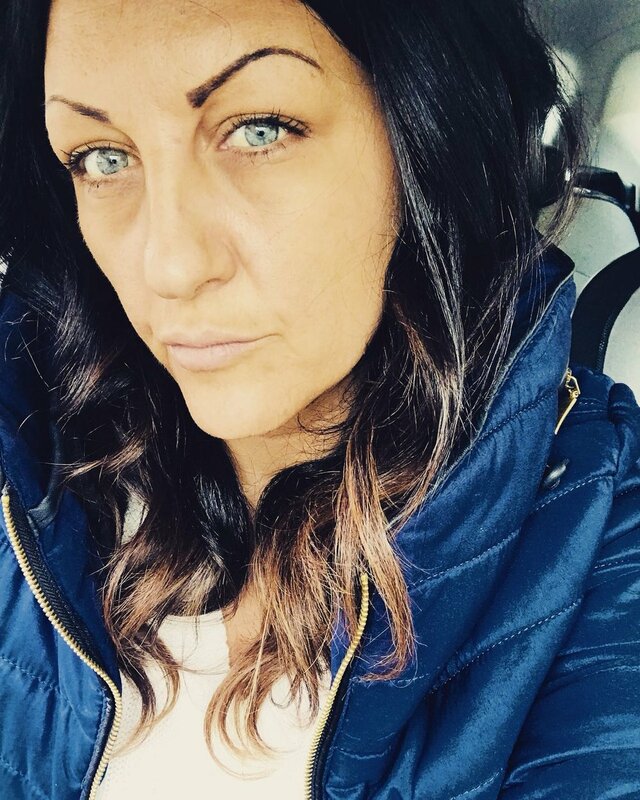 Gemma is an advocate and Ambassador for Female Empowerment and Domestic Violence, Gemma works tirelessly campaigning for various other charities. An experienced Youth Engagement Officer and female Entrepreneur Gemma brings both skill and passion to the organisation. Gemma's passion to help young people is what drives the rest of the Save our Boys and Girls team. Krista is now a renowned, multi-award-winning Recruitment Director for The SES Group Ltd. With 30-years’ experience in both Security & Recruitment, she is one of only a handful of females globally qualified to her level in Crowd Safety Management. Krista also runs a company called The Danger Squad. a course and series of Easy Readers aimed at teaching KS1/2 children Emergency Awareness, preparedness and Response. Krista specializes in working with young offenders, PRU / NEET referrals, care leavers and regenerating them back into the workplace or education. Lifelong LB Camden resident Mark is very active in the local community, a ‘voice’ of sorts among residents. He is a creative Poet with published works and will be bringing Creative Open Mic & Writing Sessions to young people. Mark is also Dyslexic and will be paramount to the development of a Specialist Programme for young people who are also Dyslexic. Chris is the Founder of MDR – ‘Make Dreams Reality’ – an organisation that goes out to schools, colleges, prisons, PRU’s and youth centres to teach children there are alternatives to a life of crime and gangs. MDR offers Mentoring Programmes and young people the chance to rethink their decisions and choices they are making in life. Chris will be bringing such qualities and skills to Save our Boys and Girls. In 2012 Chris was awarded an OBE. Junior is one of the Leading Experts in the UK on Gang Culture and Violence Desistance. A Senior Consultant based at St Giles Trust for over 12 years, Junior developed the award-winning SOS Gangs Project which is now London’s leading, and largest, Gang Exit programme reaching 500+ young people a year. He is a qualified Trainer and Gang Consultant and a valued member of Save our Boys and Girls. A passionate Community Leader with a long history of youth and community work. Recognised and welcomed locally by local residents and Camden. Mark is the Chair of Headcorn TRA and the Founder of Neighbour-Hub and Let’s Grow Together. These are Community Based Initiatives encouraging local engagement and team work. Mark is passionate and dedicated to changing Camden for the better and helping young people. Highly skilled and experienced Sound Engineer and Producer in the Music Industry. Anthony spent many years working for high-profile labels such as Sony, EMI and BMG and has additionally spent over 10 years working as a Youth Worker in Haringey. The only Work Experience Ambassador in Haringey from his sector. Anthony has tirelessly engaged young people into positive skills-based placements. Anthony additionally created his own Not-For-Profit CIC, Creative Youth Zone CIC, which allows young people engaging to pursue qualifications and real careers in the Music industry. An excellent mentor, Anthony’s personable nature makes him very approachable to young people when building relationships. A world renowned and critically acclaimed DJ known as Jumping Jack Frost. He is also a published Author and Entrepreneur, with his own Auto-Biography and range of Music based merchandise. Nigel aka DJ Frost also works in the local community and is highly active at ground level community engagement in localised gangs. Coming from Brixton He learnt about ‘life’ from an early age and recognises music was his ‘exit route’ to a better standard of life and living. Nigel aka DJ Frost now uses this experience and expertise to work with young people in Music & DJ Workshop Masterclasses. Nicky is our resident Psychotherapist, Life Coach and Counsellor. She brings a wealth of expertise in a highly specialized, much needed area. Specialist subjects include Depression and Anxiety Disorders. Nicky will be engaging our young people with a range of services including Counselling and Positive Motivational Programmes.